PRICES ARE GOING UP—NOW IS THE TIME TO BUY! 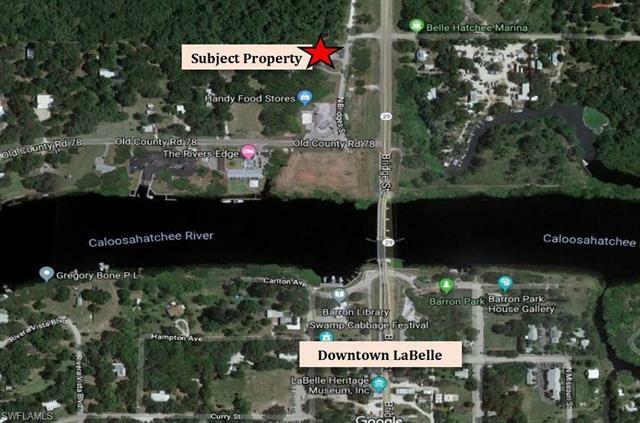 Located only minutes away from downtown LaBelle, just north of the LaBelle Bridge off of Hwy 29 North. Tract #1 has a 2, 000+/- square foot commercial building which includes a bathroom, septic, well, and a semi-circle driveway. 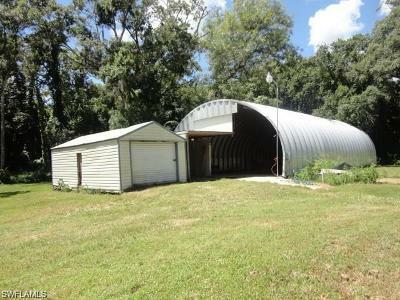 Tract #2 has a separate driveway that leads to the fenced rear of the property and features a 1, 344+/- square foot Quonset building and large shed. 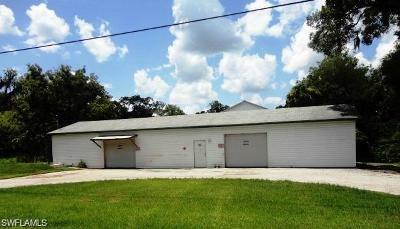 Property is suitable for multiple tenancies and uses. 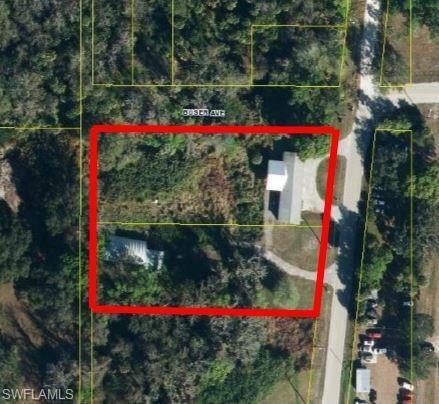 Total size of the combined two properties is 1.44 acres, more or less. TAKE ADVANTAGE! BUY WHILE THE PRICES ARE STILL RIGHT!